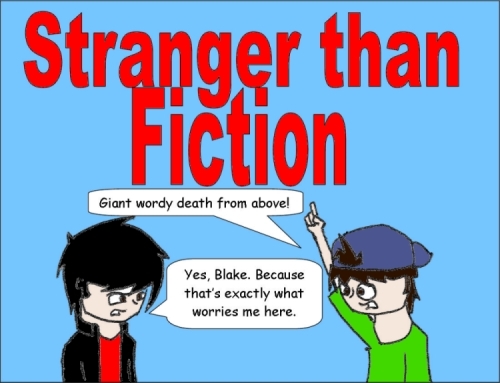 Stranger than Fiction | 73: Ring any bells? You went to see it? when?